309 ft rd frontage on Sherrell Drive. 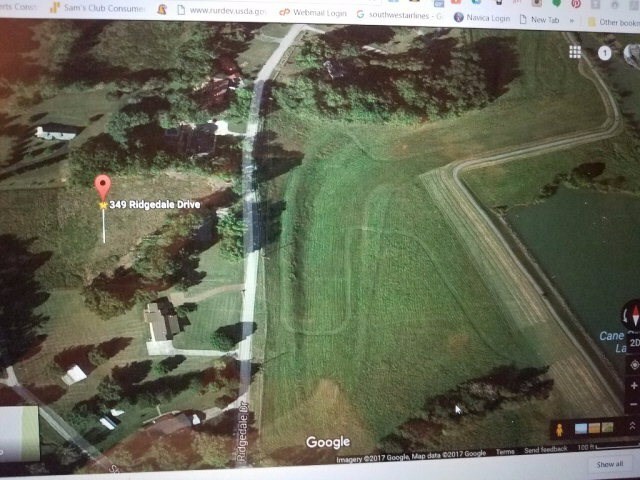 238 ft rd frontage on Ridgedale. 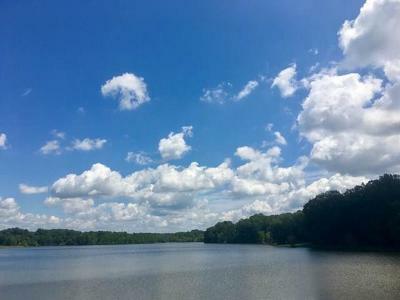 Beautiful view of Cane Creek Lake, Park and walking trails.